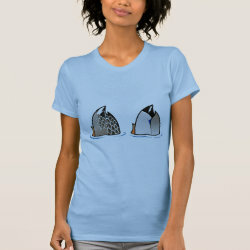 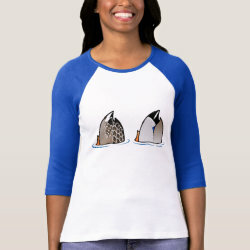 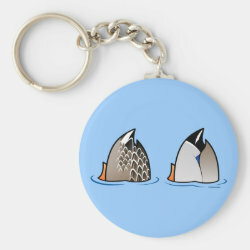 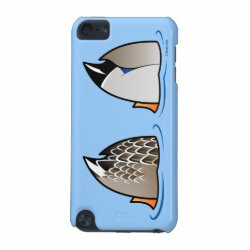 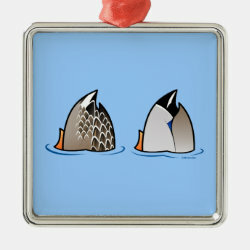 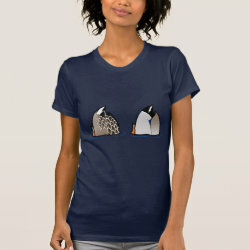 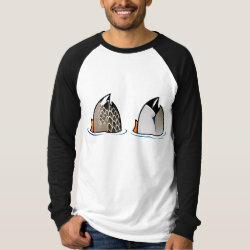 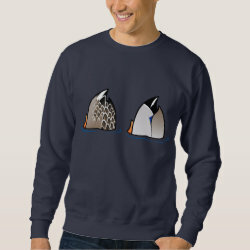 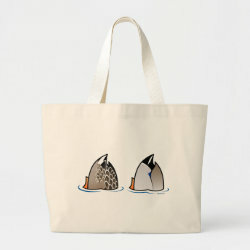 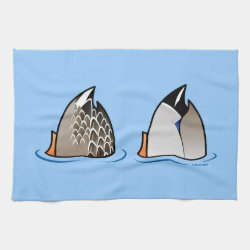 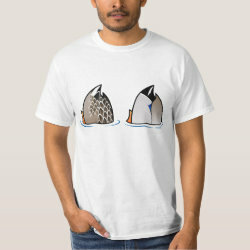 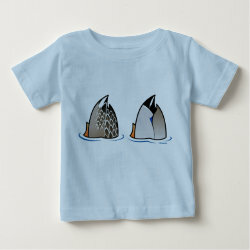 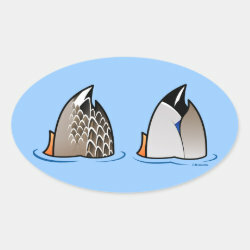 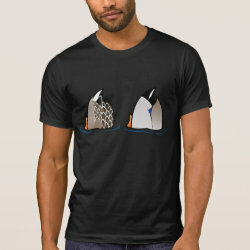 This design has a pair of Mallard ducks doing what they do - dabbling for food. 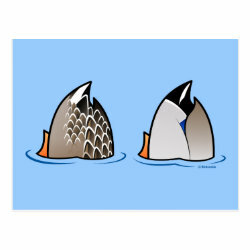 Mallards feed by dipping their heads down to pick up vegetation in shallow water. 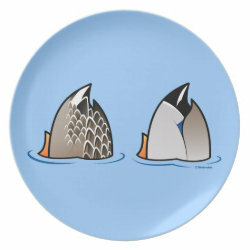 They can't dive so they dabble, which more... results in them showing their rears straight up in the air. 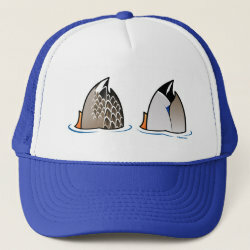 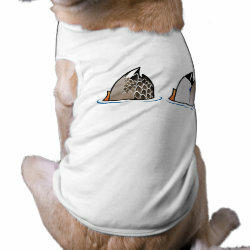 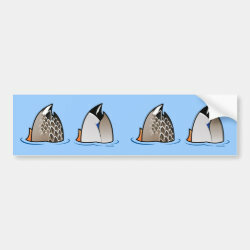 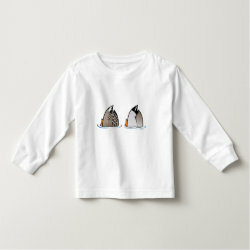 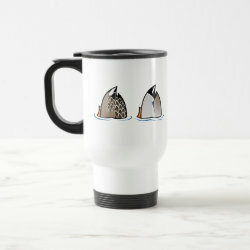 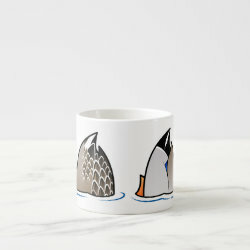 This cute design is fun for duck lovers. 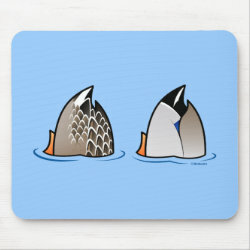 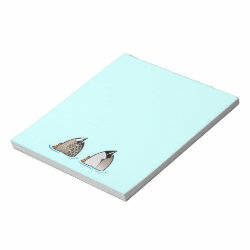 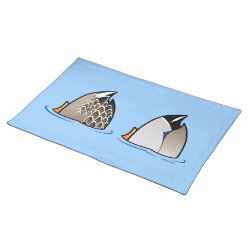 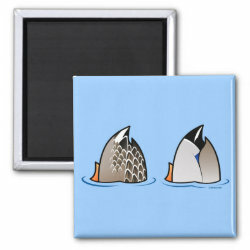 Customizable Duck Butts Placemat 20" x 14"
Customizable Duck Butts Kitchen Towel 16" x 24"